The food. The culture. The history. The art. The romance. The scenery. But our favourite memories from Italy are well beyond the reaches of the Colosseum or the canals of Venice. 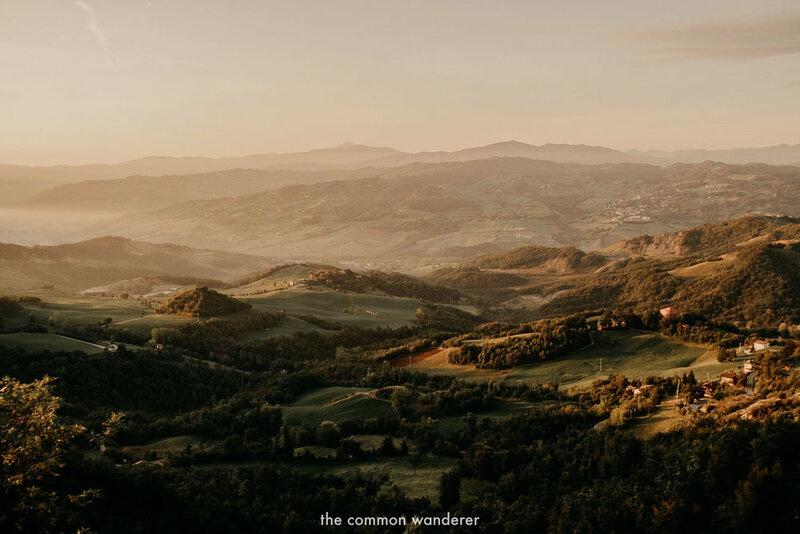 They’re in the dappled chestnut groves of Emilia Romagna, the rustic villages our feet carried us through on our Via Matildica hike, where salt of the earth people welcomed us with open arms (and deliciously fresh food! ), and in the medieval porticoes of rust-red Bologna. Let’s face it, we’ve all dreamt of spending a summer in Italy at some point in time. 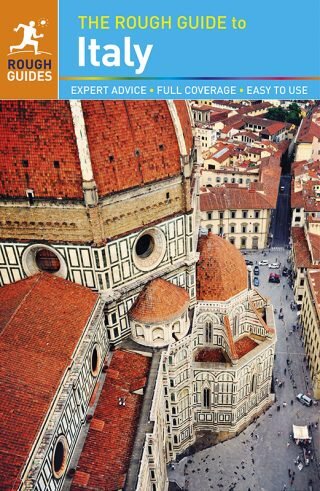 There’s the pizza and pasta, the promise of golden Tuscan valleys and rich-bodied wines, the ancient history and the romantic cities; a list of attractions that seems endless. Do you choose to tread the footsteps of the ancient Romans, or gaze breathlessly at the Sistine Chapel and da Vinci’s The Last Supper? 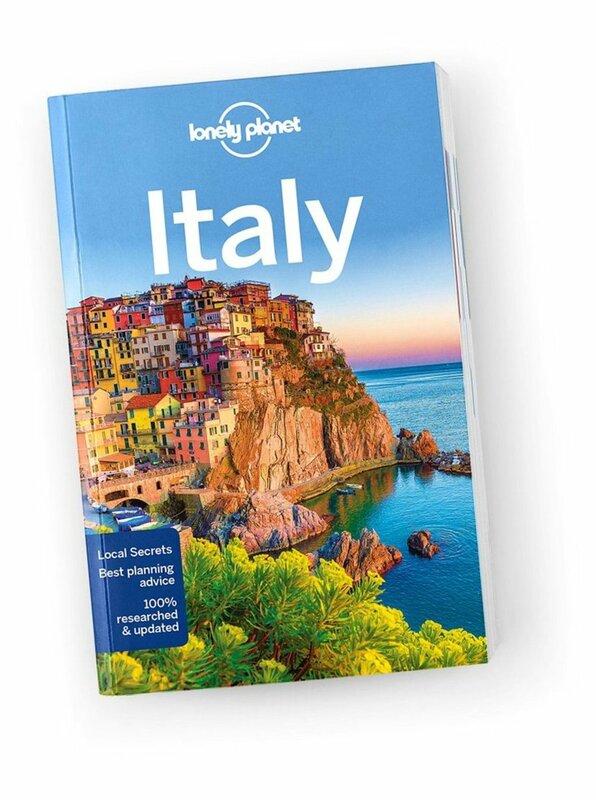 Explore dreamy waterways in Venice or hike through colourful villages in the Cinque Terre? Sip Aperol Spritz in the sun or enjoy the citrusy tang of Limoncello in Sorrento? There’s also that beautifully quintessential Italian way of life. A life where food is family, days are punctuated by coffee stops and flakey croissants, and taking time to enjoy the sweet and simple things is at the core of everyone’s being here. A trip to Italy really is la dolce vita.